The International Middle Years Curriculum (IMYC) is a rigorous academic program designed around the critical needs of the adolescent brain. Our program has a holistic focus, with special attention paid to the development of students' personal dispositions and values of international mindedness. 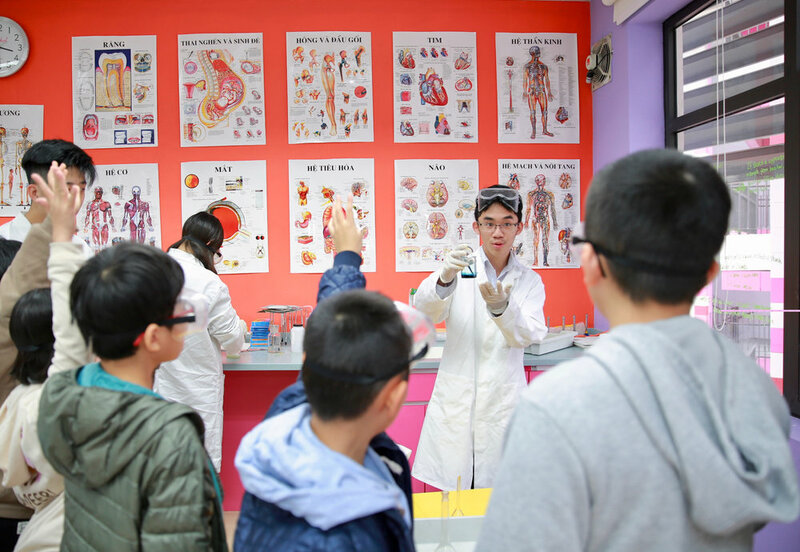 Aimed at inspiring and engaging students, units cover globally relevant themes such as communication, entrepreneurship, challenge, and responsibility. 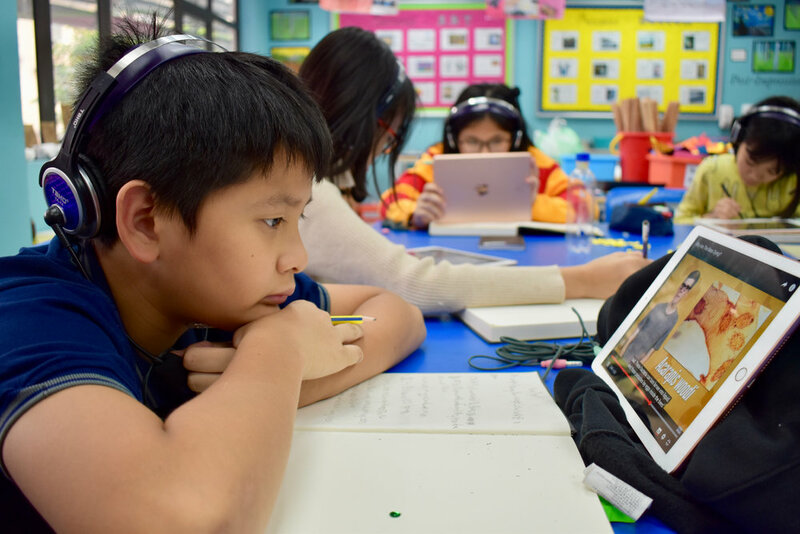 Our Middle Years program offers most subjects in English, including: Mathematics, Science, English, Humanities, Art, Music, Physical Education, and STEM. 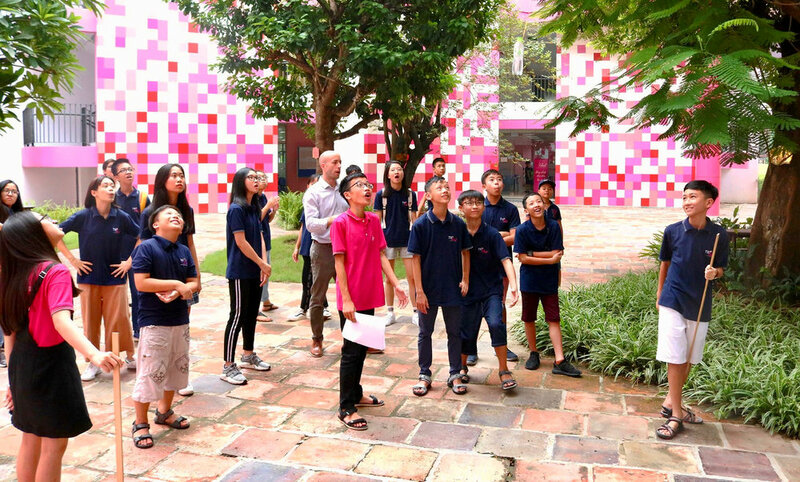 Two subjects— Vietnamese literature and culture and Vietnamese history, civics, and geography— are offered as part of the program in Vietnamese. 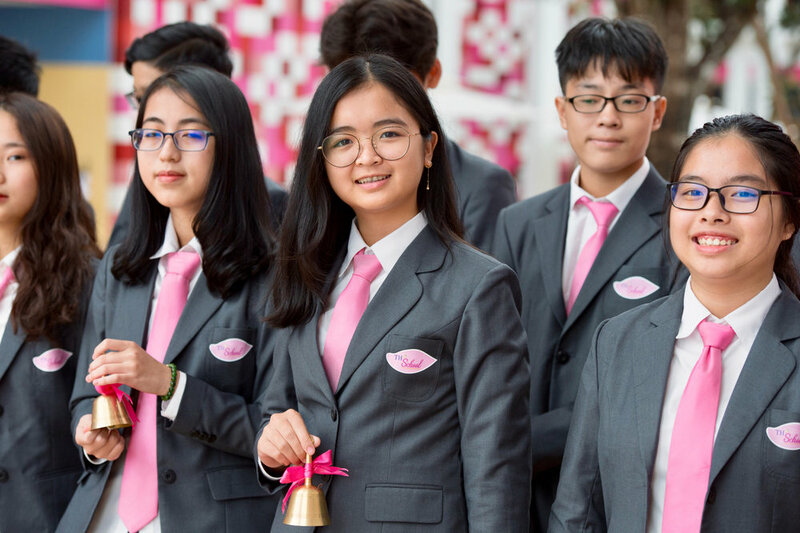 Students in Grades 9 and 10 undertake a bespoke curriculum that blends Cambridge International Exams (IGCSE) with school-based learning and Vietnamese language and culture. We implement a holistic educational program following an 80/20 format. 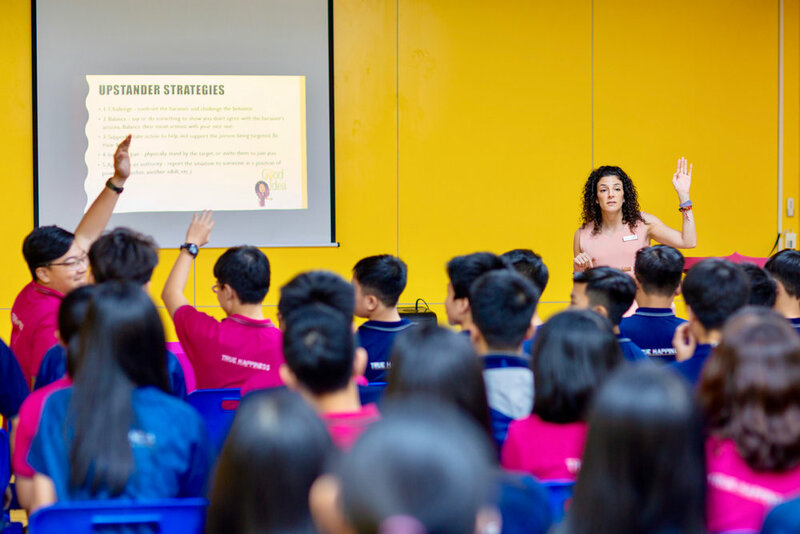 80% of the curriculum is taught in English while the remaining 20% is taught in Vietnamese, focusing on the essential elements of the Vietnamese curriculum. 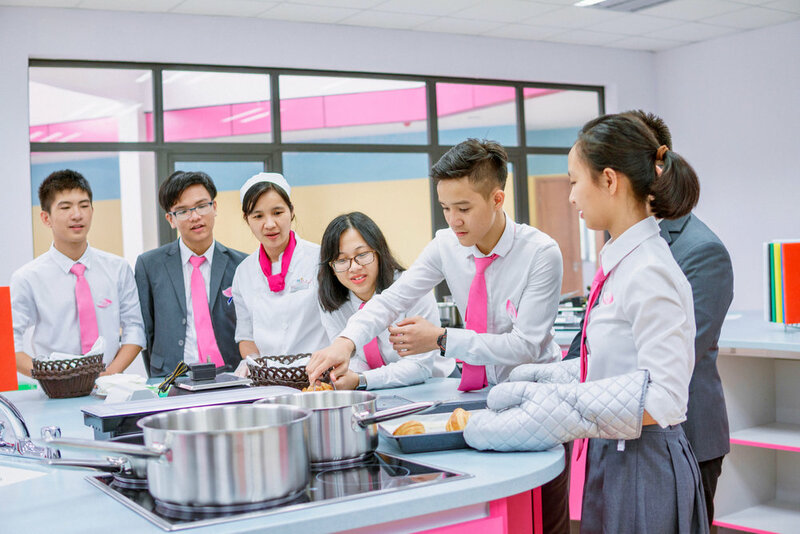 In order to fulfil our holistic educational philosophy, TH School offers IGCSE courses in the core academic subjects of Mathematics, Science and English, and bespoke courses in Humanities, Visual Arts, Music, and Physical Education. Courses taught in Vietnamese focus on essential elements of Vietnamese Language, Literature, History, Geography, and Civics. 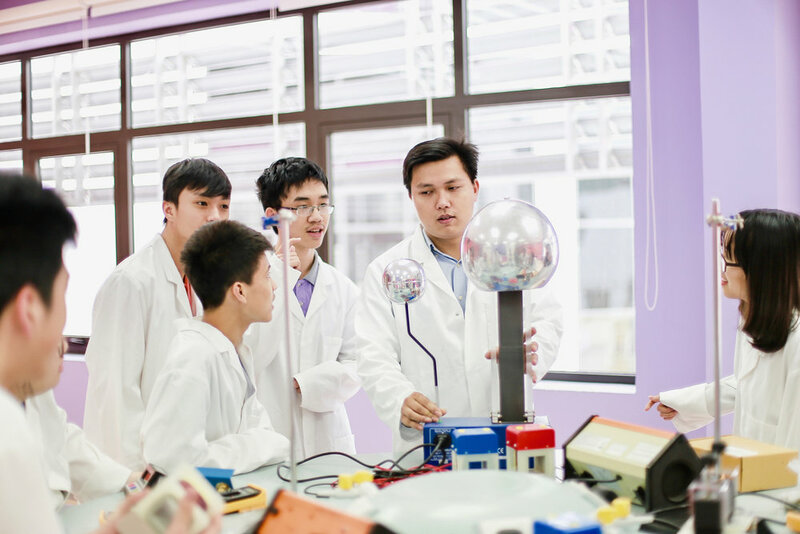 The A-Level program is a demanding pre-university internationally recognized course of study that leads to external exams at the end of Grades 11 and 12. 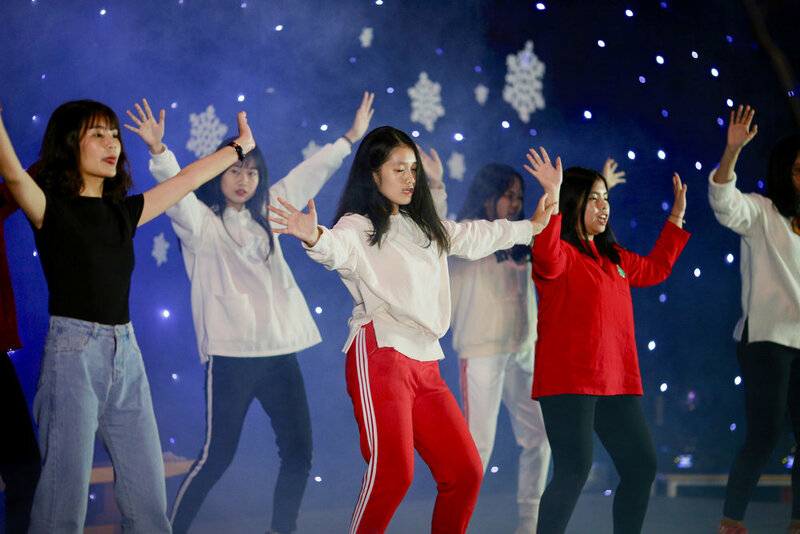 TH students in Grades 11 and 12 take three A-Level subjects of their choosing supplemented with required courses in English Language and Vietnamese Literature, History and Culture. 100% of TH students in Grades 11 and 12 currently take three A-Level courses. TH School offers full and half credit courses. Each full-year course passed earns one credit. Half credit courses earn 0.5 credit. 23 credits are needed to earn a TH School diploma. Credits can be earned at TH School or other accredited institutions. Each non A-Level subject in Grades 11 and 12 meets approximately five times over a ten day cycle. A-Level courses meet seven times a cycle. Each period is 80 minutes.